If you have been injured while on the job, you may be eligible for workers’ compensation benefits, which help injured people recover with dignity. These benefits could be denied, or the amount you receive may not be fair given the nature of your injuries. That’s when you should speak with the Scranton, PA workers’ compensation attorneys at Foley Law Firm. Let’s go over the importance of workers’ compensation benefits and discuss a case in which a company attempted to modify the amount received through these benefits. The case in question will help you understand why having knowledge attorneys on your side is so crucial. Workers’ compensation benefits help people get back on their feet again. This may mean offering compensation to aid with time off the job. It could also mean compensation for disability arising from an on-the-job injury, and in some cases training for a new job if the injury has prevented the worker from continuing down the same career path. If you have workers’ compensation benefits, they can make all the difference in the world. And yet even if you have workers’ compensation benefits, changes may occur. What Happens When Workers’ Compensation Benefits Are Denied or Changed? Workers’ compensation doesn’t necessarily last. There may be limited timeframes in place. Additionally, as a recipient’s circumstances change, the need for workers’ compensation may be reduced. Some people may be denied workers’ compensation benefits from the outset, which can place a major financial burden on people recovering from injuries. There are times when workers’ compensation benefits are denied or ended for unjust reasons. That’s why we want to bring up the case of Phoenixville Hospital v. W.C.A.B. (Shoap). In Phoenixville Hospital v. W.C.A.B. (Shoap), there was an attempt to modify an employee’s workers’ compensation benefits when that worker was applying for new jobs. Even though the employee applied for new jobs, the employee was never offered a position or hired. The question was whether or not the act of seeking new employment was sufficient for altering current workers’ compensation benefits even though the person never received the jobs that they applied for. The Pennsylvania Supreme Court ruled that the mere act of applying for jobs does not mean that a person’s workers’ compensation benefits should be reduced or suspended. In order for such changes to occur, a person must have actual substantial gainful employment. These kinds of cases occur more often than you think since insurance companies are often in the business of saving money rather than paying full benefits. Negotiating with and questioning the decisions of insurance companies can be difficult. If there is a legal fight involved, it’s important to have someone on your side familiar with laws related to workers’ compensation and work injury litigation. Our attorneys are here to help you. 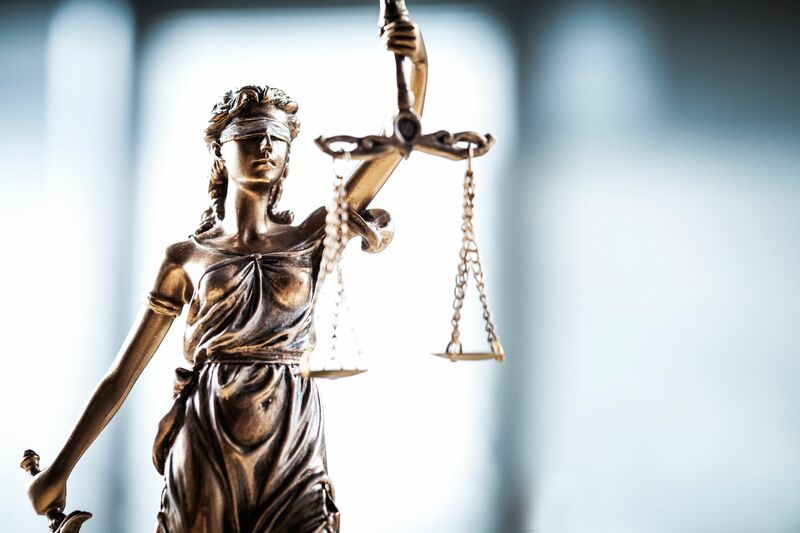 We will fight diligently on your behalf to ensure your interests are represented, and that you receive full and/or fair compensation benefits given the nature of your situation. To learn more about worker’s compensation benefits and other matters related to accidents at the workplace, be sure to contact our team of work injury and workers’ compensation lawyers. We at Foley Law Firm are here to help. You can reach our team by phone at (800) 523-6539.